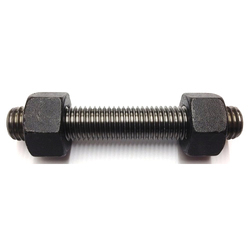 Our range of products include ss eye bolt, ss nut, stud and nut, ss flat washer, stainless steel screw and stainless steel fasteners. 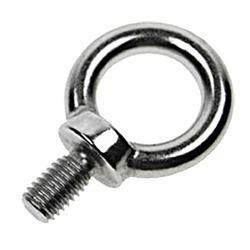 Matching up with the ever increasing requirements of the customers, our company is engaged in providing SS Eye Bolt. 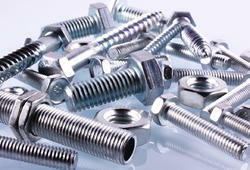 Leveraging the skills of our qualified team of professionals, we are instrumental in offering a wide range of Stud And Nut. 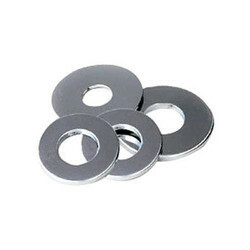 We have highly acknowledged organization engaged in presenting a remarkable range of SS Flat Washer. 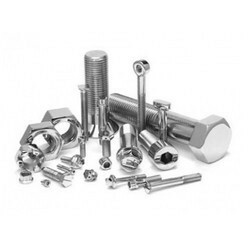 Size M12 to M150 & 1/2" to 6"
We own a substantial storage space that is well-structured and maintained by the professionals. The final packaging and storing of the products is done after complete serialization to avoid last minute hassle. 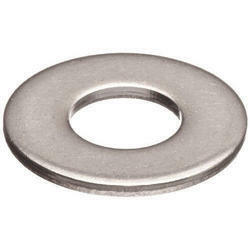 Our company is engaged in offer a wide array of products one of which is Stainless Steel Washer. 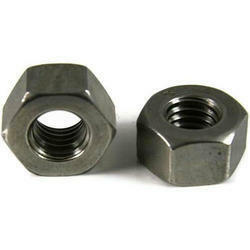 Owing to the wide experience in this domain, we are instrumental in offering CS Stud And Nut to our clients. 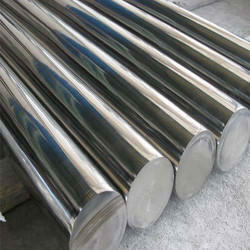 Leading Supplier of Hot Work Steel AISI H21. 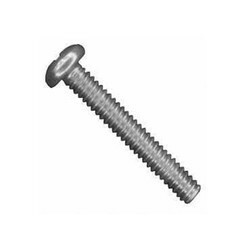 AISI H21 is a hot work tool steel for oil or air solidifying to grow high hot quality, maintenance of hardness and warmth checking resistance.This is mostly utilized as hot work devices, instruments for manufacture of hollows, screws, rivets, nuts and bolts. 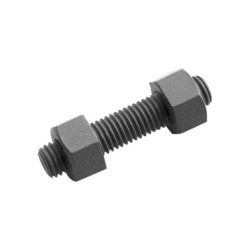 Die casting tools, forming dies, die inserts, hot shear blades.Steel PropertiesHot work steel with good toughness include tungsten Chromium Carbon Vanadium usually is working hardness is 40.0 to 55.0 HRC size available in round, flat and square.